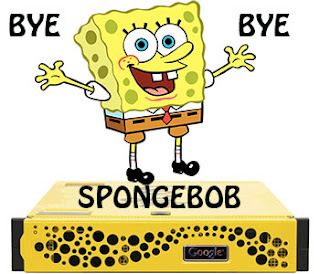 Replacing Google Search Appliance: The search for better search Part 3: And the winner is…. After going back and reading part 2 of this series, I realized that I kind of showed my cards as to the winner. I guess I won’t be switching careers to mystery writer anytime soon. The reason for the pseudo cliffhanger was due to gaining approval for a cloud solution. 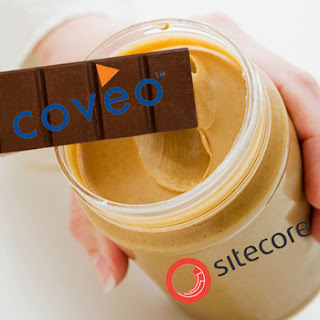 At the time of writing part 2, my mind was firmly with Coveo for Sitecore. However, I had one obstacle to clear before locking in my final answer. All new technology must be vetted by a couple security boards to ensure that the solutions meet or exceed Mathematica’s high standards. In the end, Coveo for Sitecore passed all the security hurdles that were in its way. Coveo’s solution, as touched on in the previous post, is really the go to solution for any Sitecore search needs. The direct integration within Sitecore is really nice after using GSA for years. Having the indexes get updated by publishing pipeline speeds time to index an item and remove an item from index. The OOB renderings are extremely easy to work with. Those of you who utilized Coveo in the past should really give Coveo’s Hive Renderings a try. My understanding is that the Hive renderings addressed a bunch of older rendering issues that others had experienced. I’ve kicked off the Coveo for Sitecore implementation so look for a series of blog posts talking about Coveo for Sitecore configuration and extensions. Ideas already queued up include: Authenticated content, Computed Fields for Facets, Overriding the out of the box filter for content that has a layout, On premise crawling module and much more. Stay tuned!